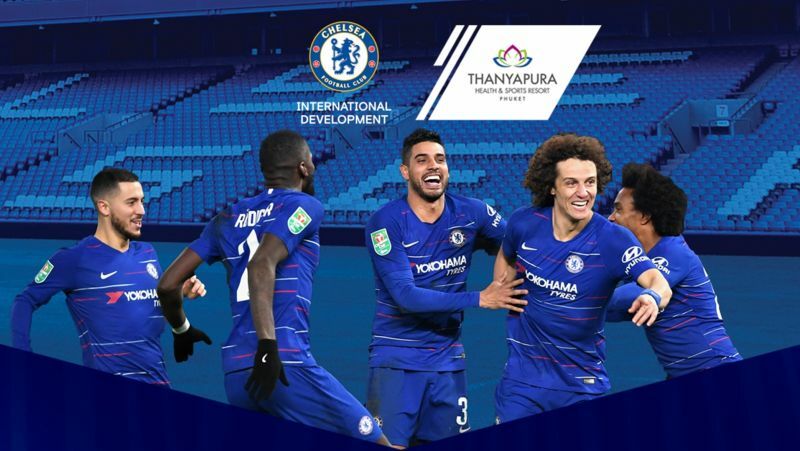 PHUKET: Chelsea Football Club will conduct a FREE Youth Coaches Clinic on Monday March 4 from 6pm-8pm at Thanyapura Sports Resort. 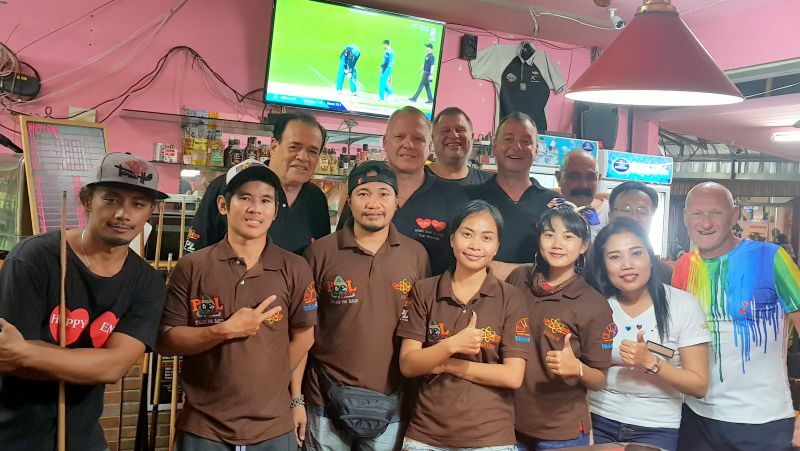 Fighters competing in tomorrow’s (Feb 23) inaugural Thai Fight Phuket weighed in at Tiger Muay Thai training camp on Soi Ta-iad today (Feb 22). 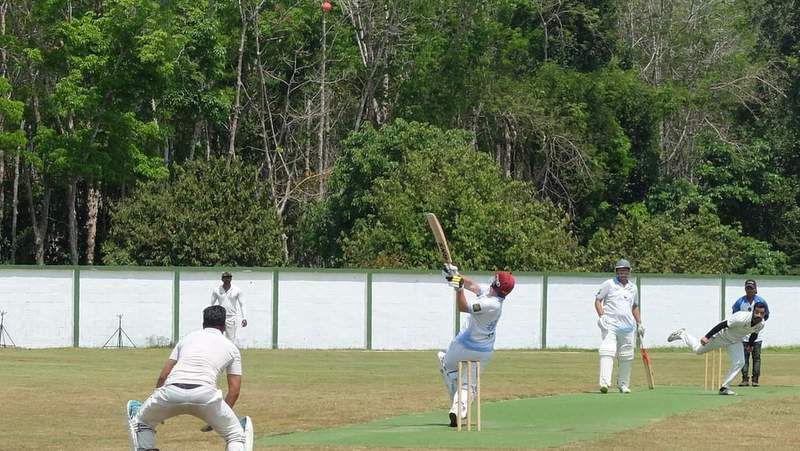 PHUKET: The opening match of Season 15 pitted last season’s champions Black Sheep against runners-up Shot Bar. 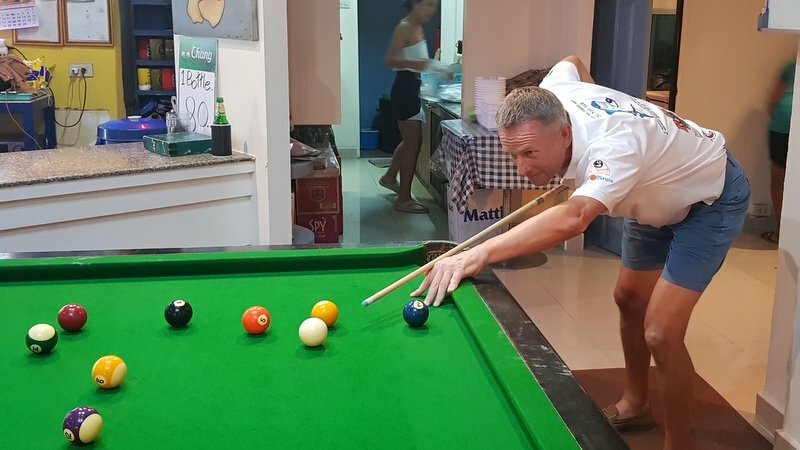 PHUKET: The 13th round of the Patong Pool League (PPL) sponsored by Thailand Pool Tables and Genius 2 Garden and Restaurant was played on Thursday, Feb 14. 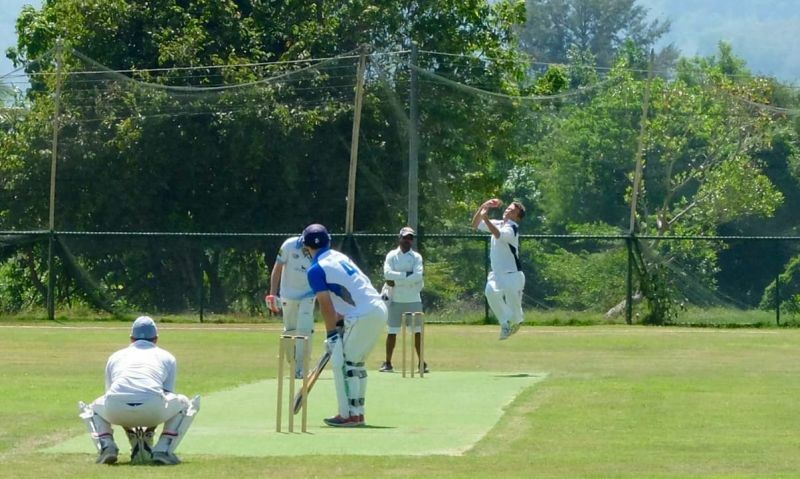 PHUKET: The Phuket cricket community are saddened to hear of the passing of Taweekorn Suttiprapha, known as Khun Pao to his friends within the community. 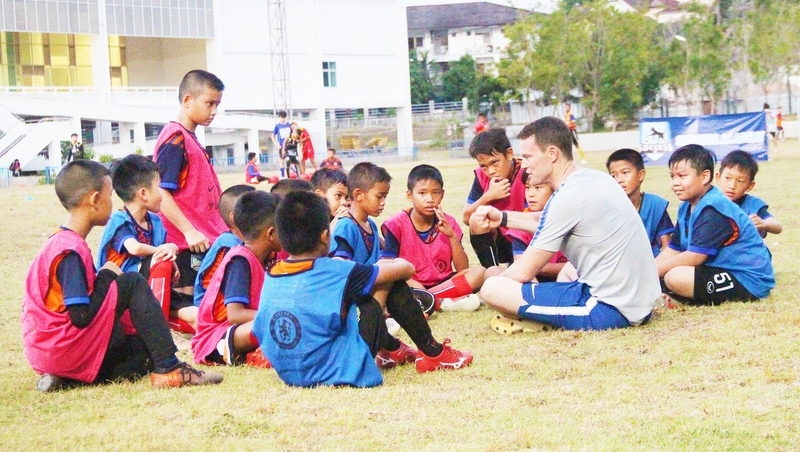 On Saturday January 26, the Cruzeiro Football 7-a-side Champions League began at British International School. 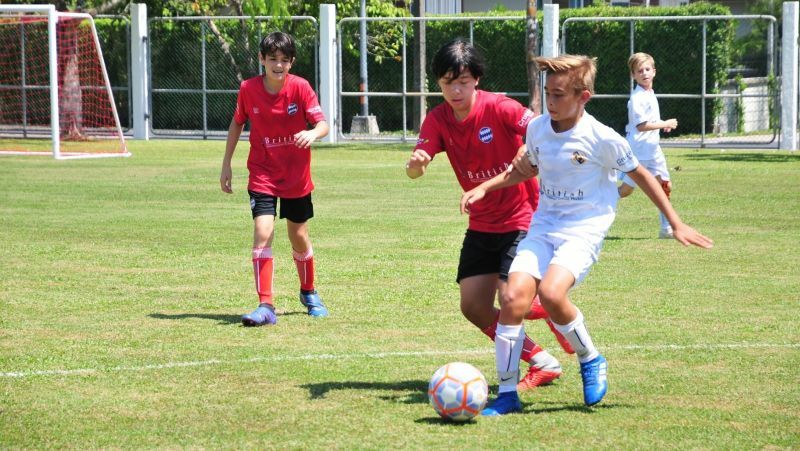 Over 60 children, aged 8 to 15, have been taking part over the last few weekends, playing alongside friends and new teammates from across Phuket. 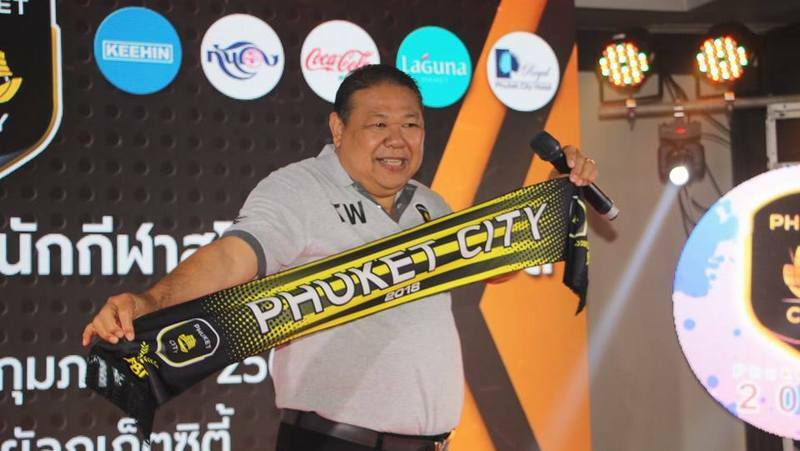 PHUKET: The president of ‘Phuket City FC’, Thummawan Charoenyot, offically launched the club’s 2019 season at the Royal Phuket City Hotel in Phuket Town yesterday (Feb 14). 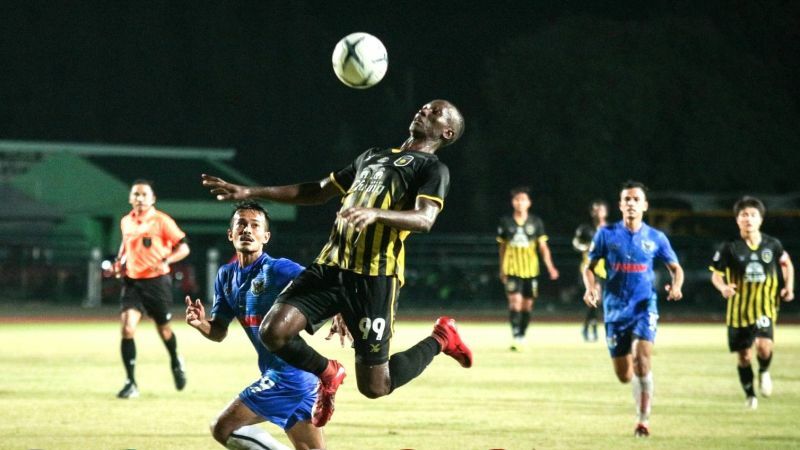 One more repetition, one more training session, one more round. 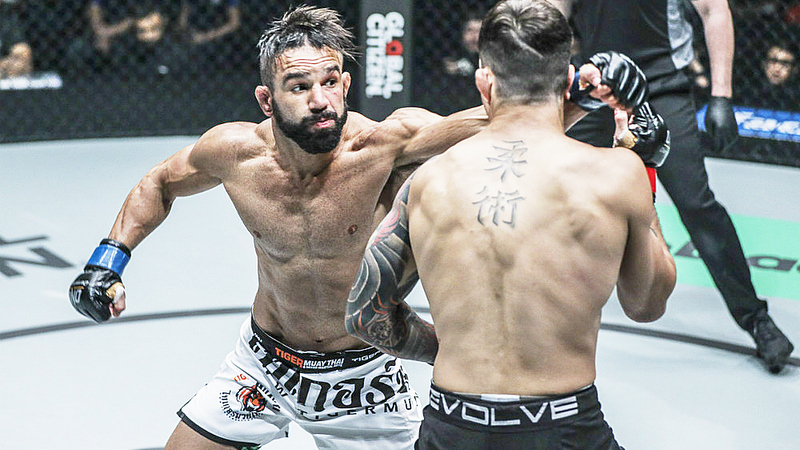 PHUKET: The inaugural Thai Fight Phuket, a televised international sport entertainment event to showcase Muay Thai boxing and promote Phuket tourism, will be held at Laguna Phuket on Feb 23. 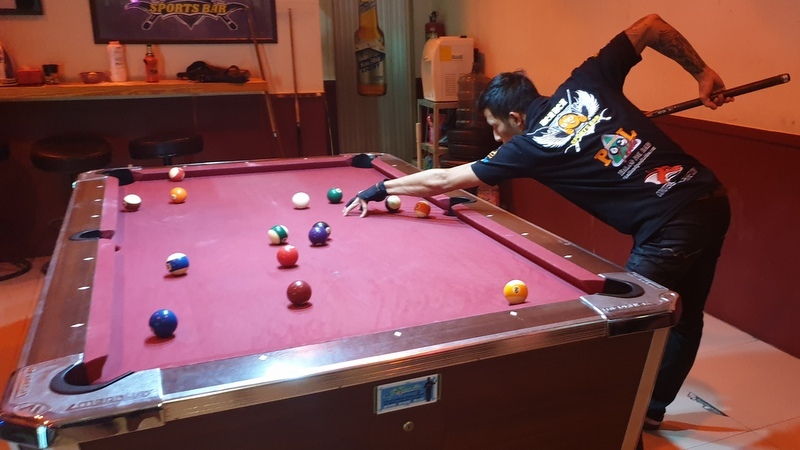 POOL: The 12th round of Patong Pool League (PPL) sponsored by Thailand Pool Tables and Genius 2 Garden and Restaurant was played on Thursday (Feb 7). 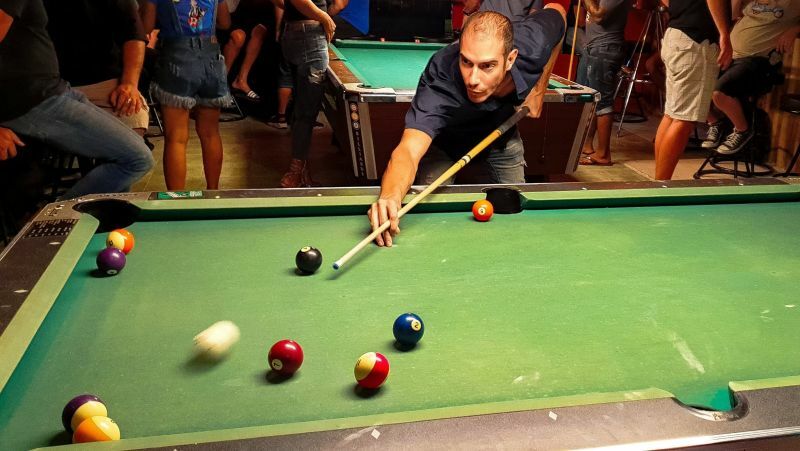 POOL: The 11th round of Patong Pool League (PPL) sponsored by Thailand Pool Tables and Genius 2 Garden and Restaurant was played on Thursday (Jan 31). 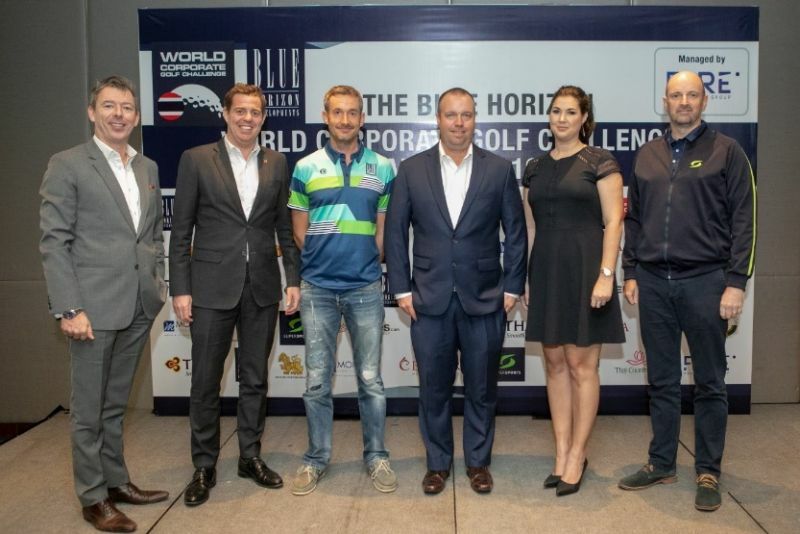 GOLF: The World Corporate Golf Challenge is the biggest corporate golf tournament in the world and since its inception 25 years ago, over one million golfers have competed across several different countries globally. 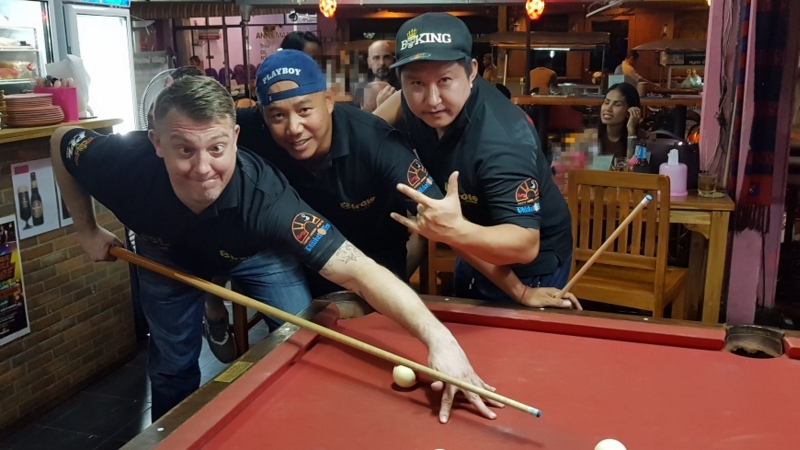 POOL: The tenth round of the Patong Pool League (PPL) sponsored by Thailand Pool Tables and Genius 2 Garden and Restaurant was played Thursday Jan 24. 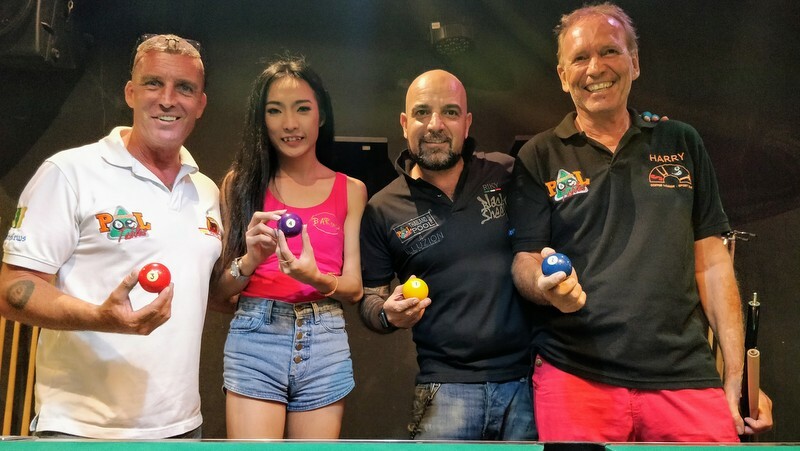 PHUKET: An amazing turn-out of Rawai Pool League players and spectators descended on Black Pearl Bar this Monday night past (Jan 21). 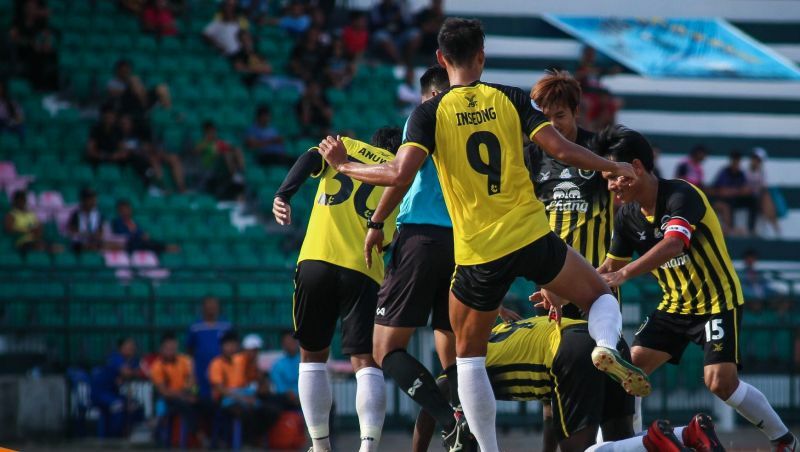 As is tradition, the climax of the Rawai pool season is the Captains Cup – a mini-tournament played by the captains from all teams in the RPL. 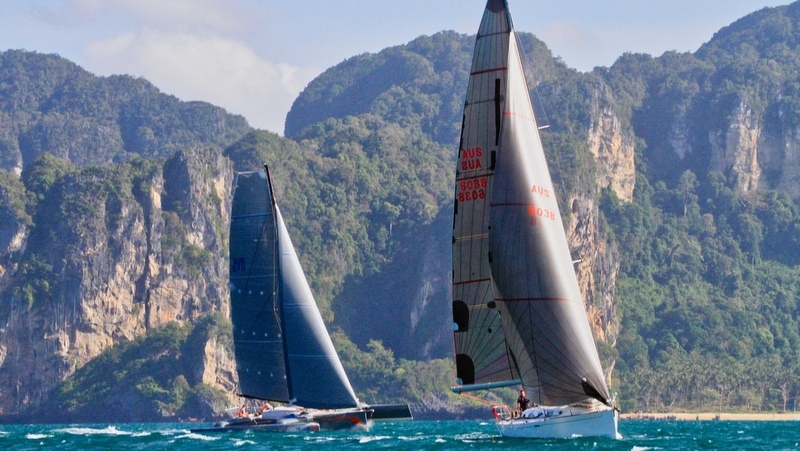 SAILING: The 22nd Bay Regatta is expected to be the biggest yet and will firmly stand out as one of South East Asia’s finest yachting events.